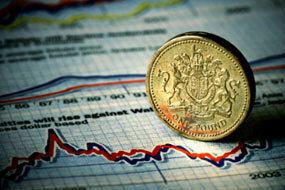 Find out more about the business insolvency options available to you and your business. Find out more about the advice available to put your business back on the road to recovery. 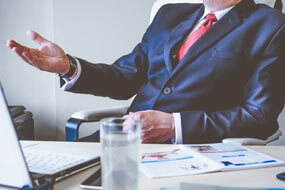 Whether your business is a sole trader, partnership or limited company it is crucial to take professional advice at an early stage to maximise the options available. 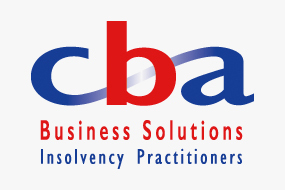 CBA can set you on the right track to avoid insolvency, however should the situation require this course of action CBA can be relied on to take you through the process as smoothly as possible. 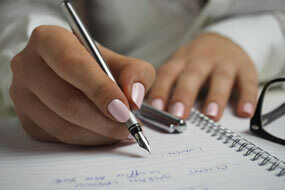 If you have concerns about your business do not hesitate to contact us for free initial advice. The sooner you act the more options you may have.